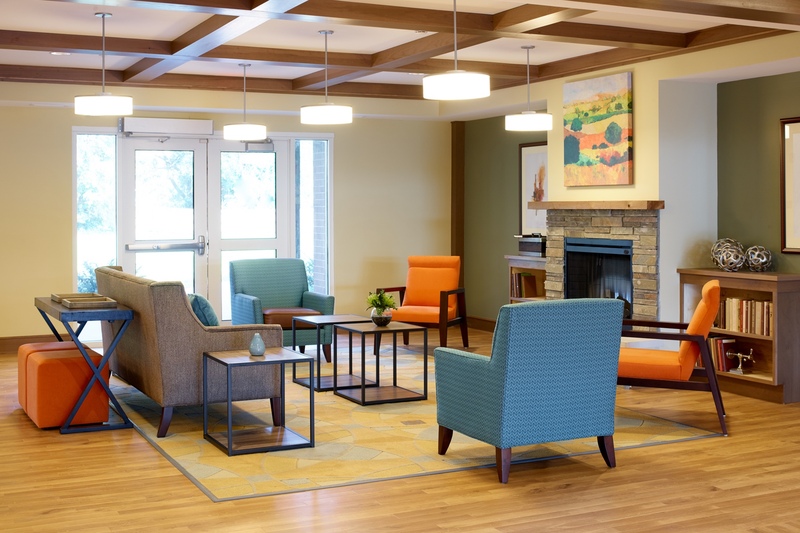 A premier affordable assisted living community with an innovative financing model, Silver Birch of Hammond is redefining the model of care for seniors. It’s a community where people of all financial means can age in place with dignity, convenience and peace of mind. 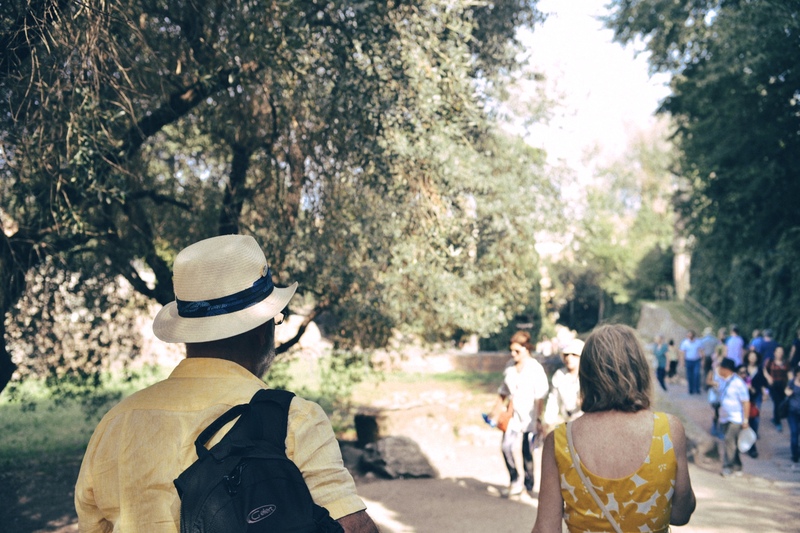 If a resident exhausts their assets, Silver Birch partners with the state to ensure they can remain in their community and continue to thrive. The 125-residence community, which features housekeeping, laundry and assistance with daily living, as well as a library, hair salon and fitness center, also plays a larger part in the city’s master plan to redevelop an underutilized yet prime piece of walkable downtown real estate. The project demonstrates that local and state government can work hand-in-hand to innovate and revitalize for everyone’s benefit. In sync with its surroundings. The building is designed to blend into the urban fabric of Hammond. The site plan used the historically tree-filled lot to create an amenity in the form of wooded walking paths in the rear courtyard of the building. 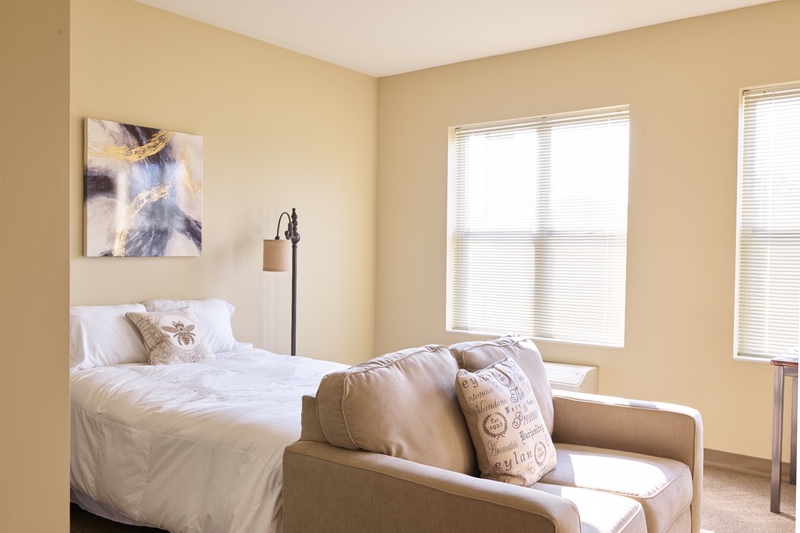 Ample natural light and thoughtfully appointed amenities abound. The community, which is designed with many hotel-like features, includes generous community spaces on each floor, restaurant-style dining and a wellness suite where doctors and physical therapists can consult with patients. Reinvigorating from the ground up. 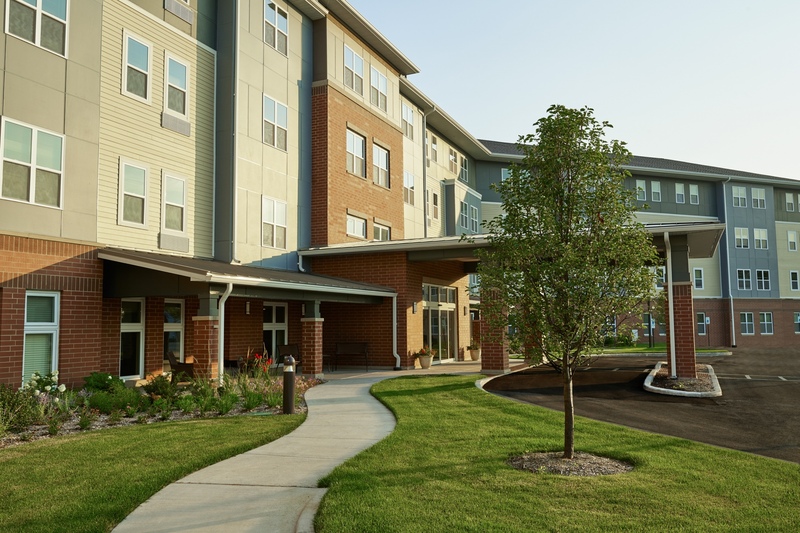 Connected to downtown via a walking and bike trail, Silver Birch of Hammond has an outstanding Walkscore of 69 with many different amenities nearby, including Harrison Park, the State Street Commercial Historic District, and Franciscan Health Hammond Acute Hospital. Also within walking distance are the Hammond Public Library, numerous shops, restaurants, banks, and a wide variety of churches.